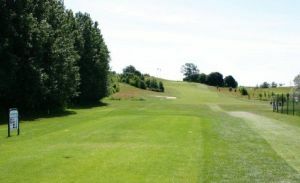 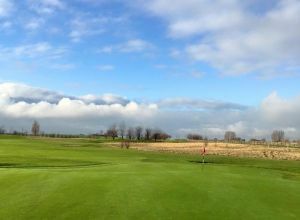 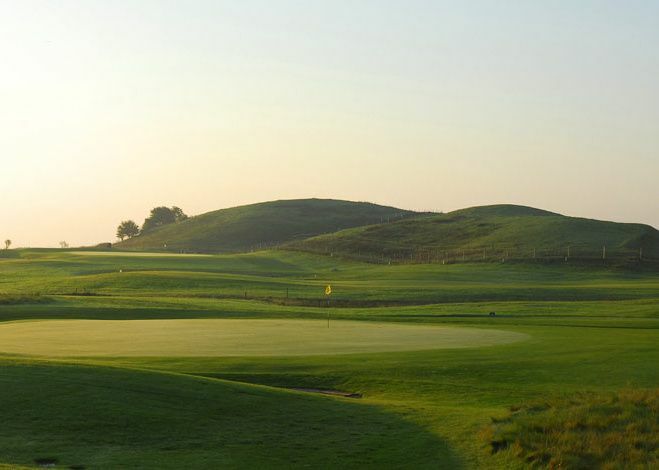 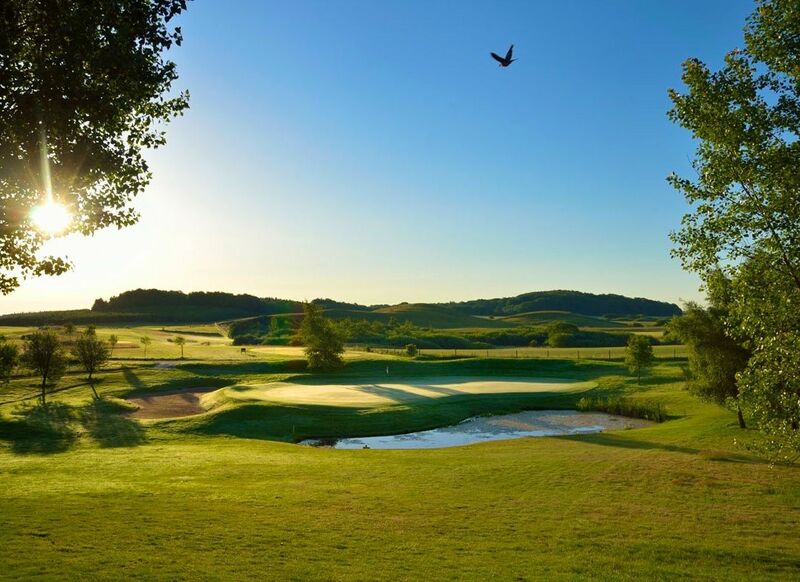 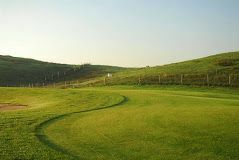 Rönnebäck formed in 1993 and currently has a full 18-hole course, large practice area with grass tees at the driving range and three short holes. 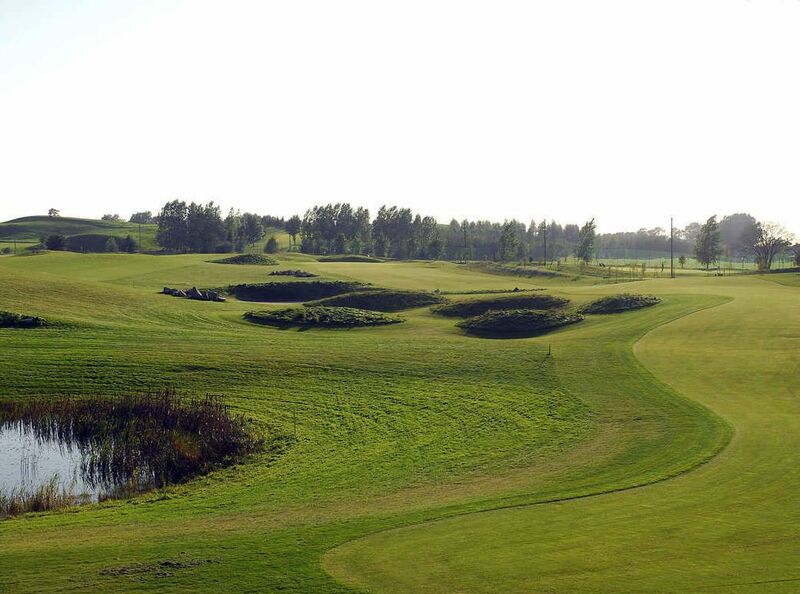 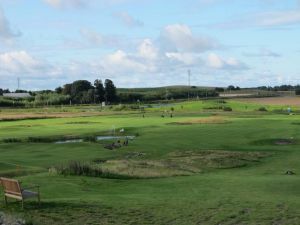 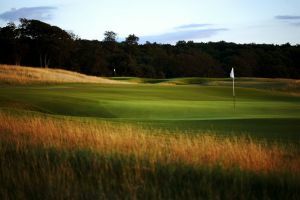 The course was designed by Christer & Johan Hinton which gives you at some holes the impression to be on a moorland course even if the most part of the course is a normal parkland. 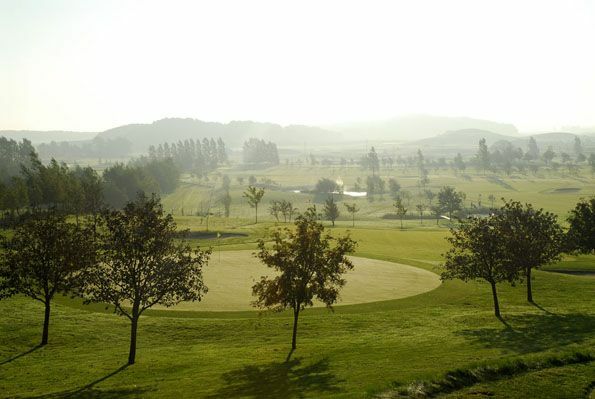 Rönnebäcks Golfklubb - Master Course is not yet in our pool of Golf Courses for orders.